What does “Hons. like system” mean? 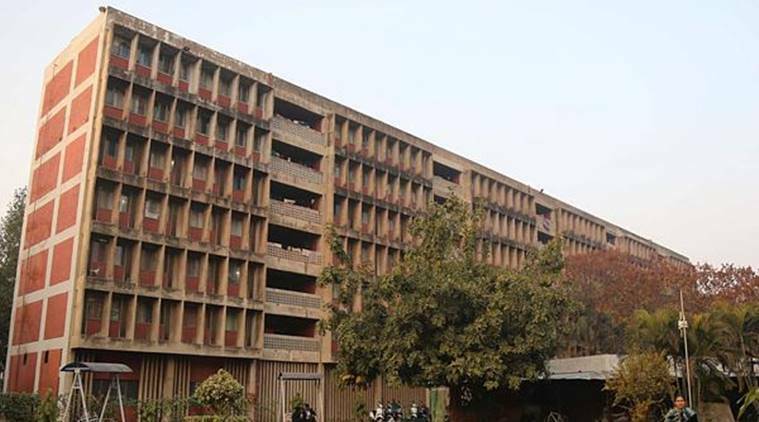 Panjab University has failed to answer the query put by the Punjab and Haryana High Court, which has observed that such a term in the admission rules is completely ambiguous and “offers more scope for mis-chief (sic)” rather than be of any assistance to a student applying for postgraduate course. “We are also surprised at the lack of understanding displayed by the University to a simple question which we have repeatedly put across not only to the learned counsel representing it but also to its Registrar,” the division bench of Justices Mahesh Grover and Lalit Batra has said in an order. The observation has been made by the bench, while acting on a petition moved by a law student who had applied for a LLM course at the university. In the plea, the student has raised questions over application of the rules, which allows giving 15 per cent of the basic merit marks to those candidates who have completed their graduation with Honours. The handbook of information, issued by the university for the year 2018, according to the plea, mentions that a similar 15 per cent marks will be given to the aspirants who have passed BA/BSc/BCom examination according to “Hons. like system”. The division bench has said that it has been hearing the case since October 2018 and has made it clear since the beginning that the university needs to clarify its stand. However, the bench added, the university has failed to grasp the concerns of the court. The court had also summoned the registrar of the university on December 20, but even he could not answer the query clearly. “There has been a complete mis-reading of the rules and to our mind if there is a flawed understanding of the issue, it necessarily has a flawed conclusion as well. The University has repeatedly stated before us that an incumbent should have cleared 38 papers but are (sic) unable to show on what foundation is such an argument based on,” the order reads. While ordering the university to grant provisional admission to the petitioner in the postgraduate course, the division bench has said that it hopes the written order will be sufficient for the university to understand what is being sought by the court as information. “It was a simple exercise that they have to conduct by evaluating papers cleared by the petitioner to co-relate it to the prescription of the Bar Council of India and see if the petitioner deserves 15% weightage or not. The matter needs consideration.” the order reads, adding that it is not clear, which papers can be considered to achieve the numerical figure of 38.